Kjaer Weis Crease Eyeshadow Makeup Brush DetailsThe long, slim shape of the Crease Brush is the perfect tool for contouring eyes, adding depth and dimension to the crease, and blending shadows to professional effect. This product is vegan and made from dermatologically tested, hypoallergenic synthetic fibers. Gentle enough for sensitive skin. Made in Italy. 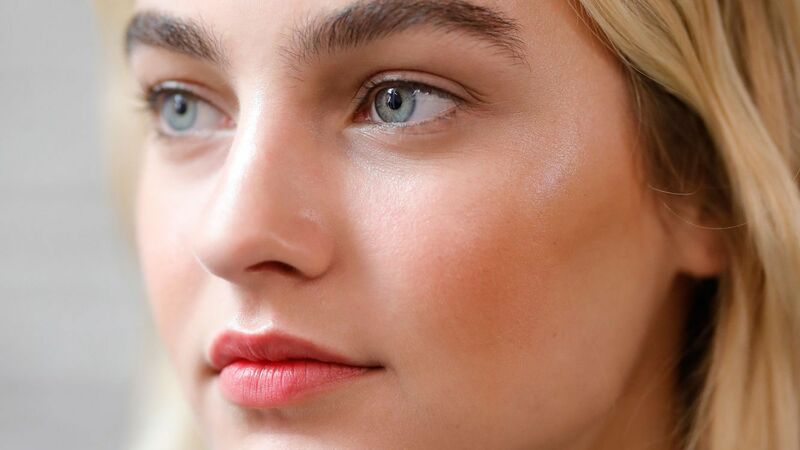 Cream eyeshadows are easy to apply, but they're also more likely to slide off. 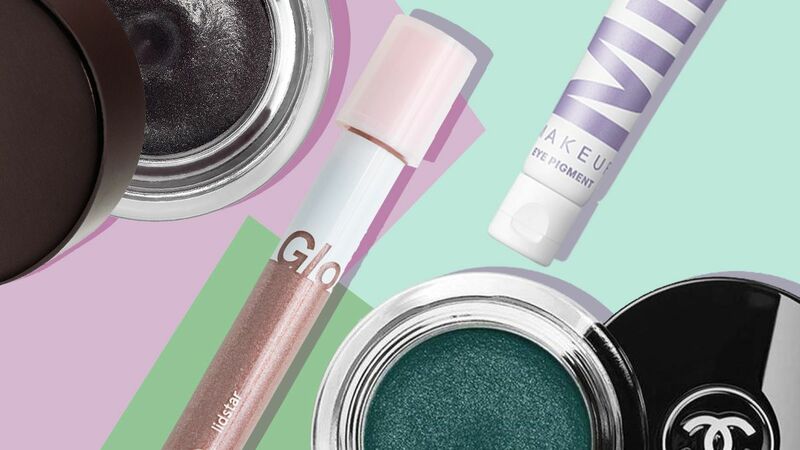 These are the best crease-free cream eyeshadows to try. It is possible to build up your collection of makeup brushes without spending a lot of money. These are the best makeup brushes under $25. 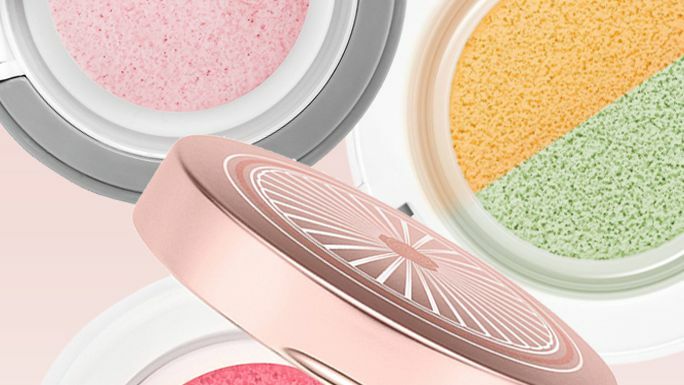 Cushion makeup makes a mess-free application (and makeup bag) a reality. 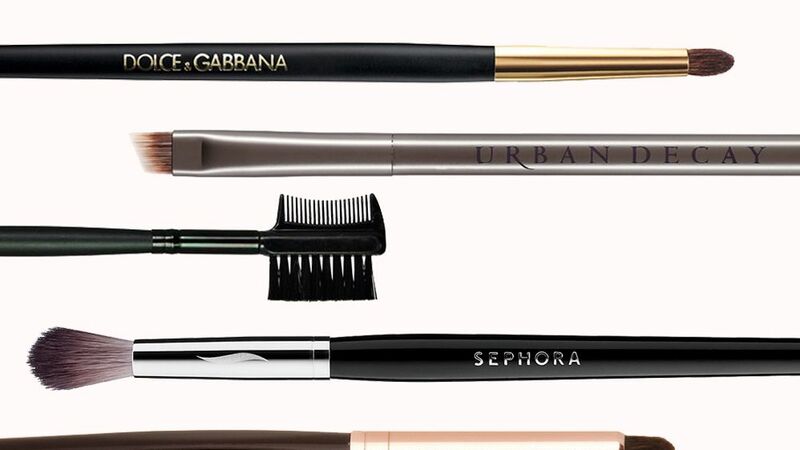 You've finally invested in a set of eye makeup brushes, but what do they actually all do? 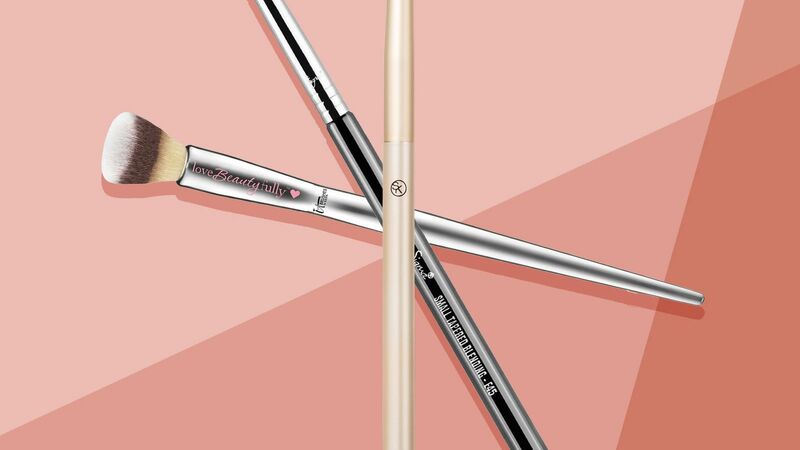 Read our comprehensive brush guide to find out. The perfect brush to blend and buff cream or powder for a seamless and smooth finish. Size: Crease.